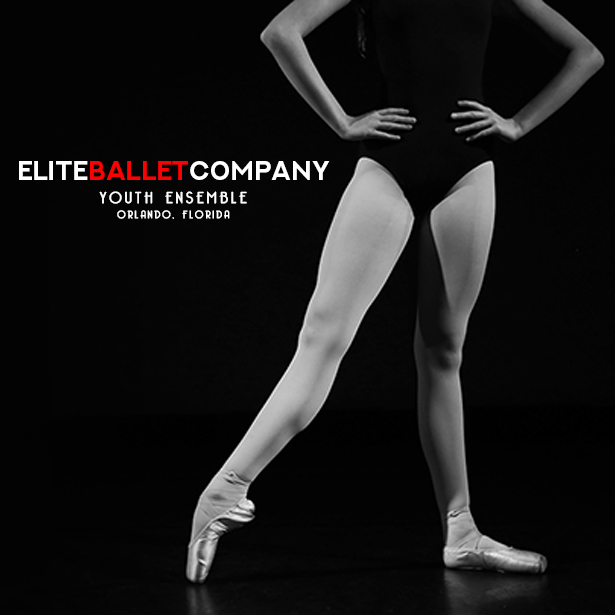 Elite Ballet Company is a youth based pre professional ballet company hosted by Marshall Ellis Dance School. The company is by audition only. Elite Ballet Company will have speical performance opportunities with professional companies like Dance Theatre of Orlando. The company performs classical ballet and neoclassical contemporary repertory. To schedule an audition please email classes@medanceschool.com. O-Town Taps is a youth based tap company hosted by Marshall Ellis Dance School. The artistic director of O-Town Taps is Daniel Hunalp. The company will have unique performance opportunities including performing at prestigious Orlando Tap Festival, I Dance Orlando Festival, National Dance Day, film / commercials and various live performances. The company is an audition based company. 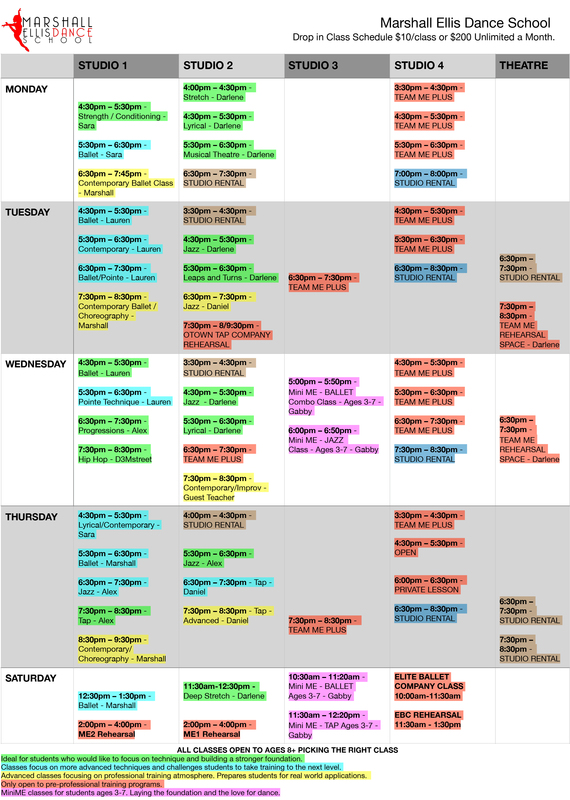 To schedule an audition please email classes@medanceschool.com. This exciting program is for dancers ages 8-13 and is a path to the ME2 pre-professional company and eventually to our professional company, Dance Theatre of Orlando. 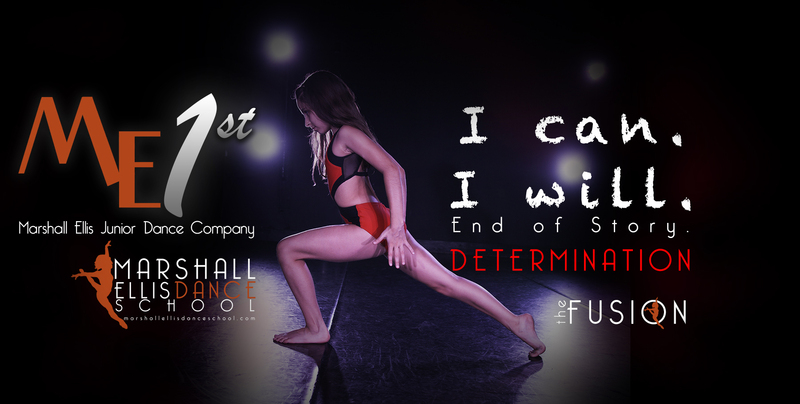 With ME1st, young dancers train and perform in a positive, professional atmosphere. Participants will have weekly rehearsals at key times of the year and will join ME2 and even the Dance Theatre of Orlando for select performance opportunities. 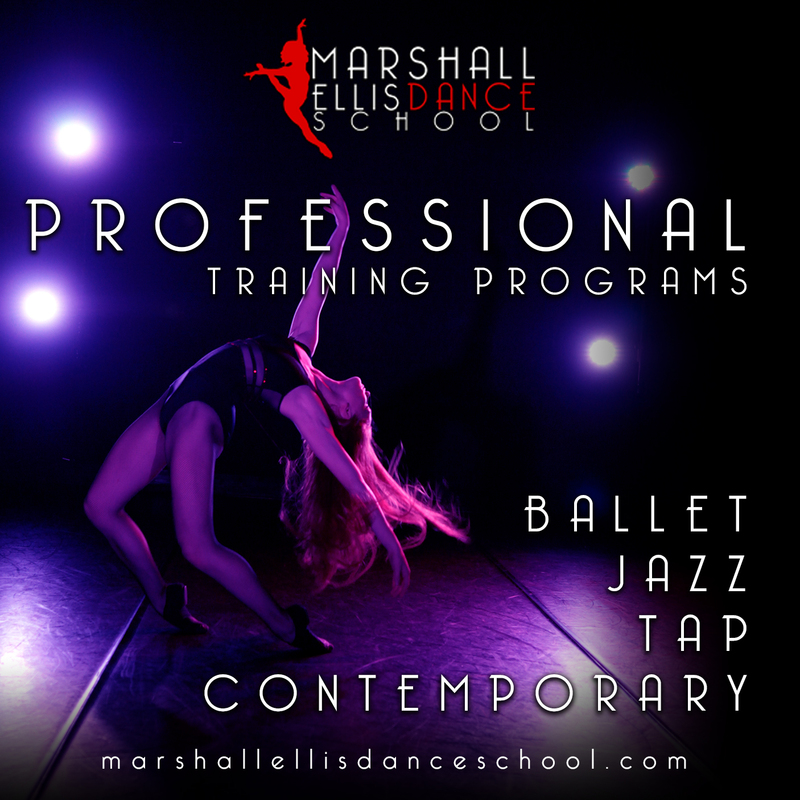 Interested dancers should attend an audition class at Marshall Ellis Dance School. Participants will be selected by Program Director Darlene Chudzinski. Students can audition and join throughout the year. Participants will have access to unlimited evening and weekend classes in ballet, contemporary, lyrical, tap, jazz, hip hop and more! ME2 Company Dancers are selected through an auditioning process overseen by Artistic Director Marshall Ellis. Dancers from 14 – 21 years of age are invited to audition for ME2. ME2 Pre-Professional Dance Company members will attend a variety of dance classes such as ballet, jazz, tap, and hip hop at Marshall Ellis Dance School. These aspiring students will have apprenticeship opportunities to rehearse and perform with the professional company, Dance Theatre of Orlando. In addition to performance opportunities with the professional company, ME2 will participate in community outreach, festivals, and other performance opportunities in Central Florida.